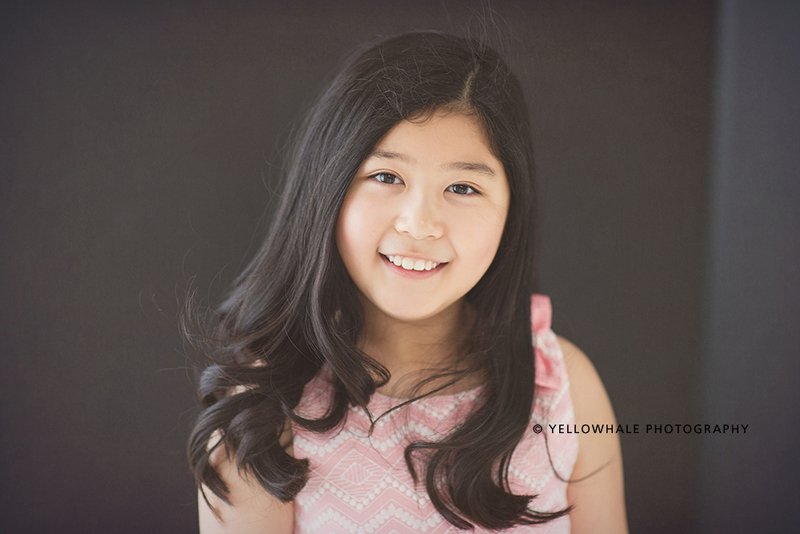 Yellowhale studio news is announced weekly of recent photoshoot, promotion, tips to take great pictures for clients. This time of the year, I have a marathon of celebrations in my family. Both my boys have their birthdays, my wedding anniversary, plus my favorite St. Valentine’s Day all fall into the first half of February. Can you imagine how crazy is to handle all four celebrations in two weeks? Back to back birthday parties and gifts, cakes and goodies… all are fun, but exhausting at the same time! I am so relieved at least half of those are done by now! What are the things do you do to celebrate Valentine’s day with your loved ones? Whatever you do, what you want the most must be to be together and celebrate LOVE with them!! 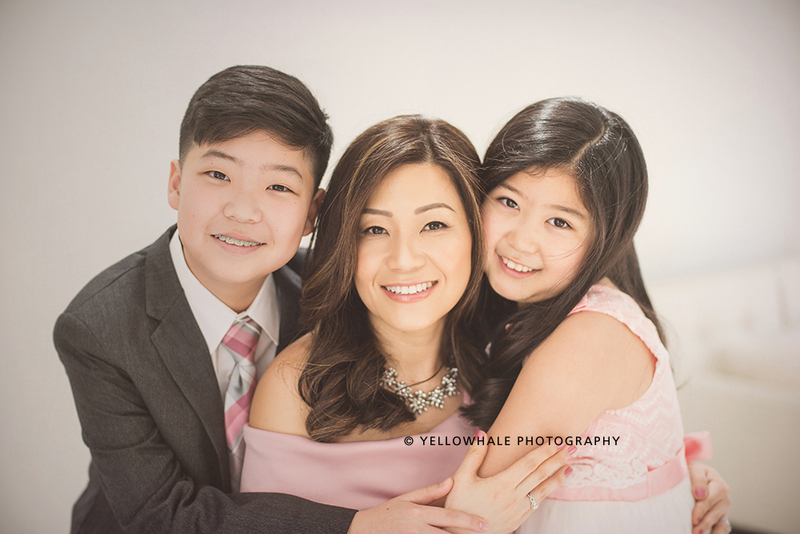 This Valentine’s Day season, I am thrilled to introduce you a very special portrait experience at Yellowhale Portrait studio to do just that. If you are following my work for a while, you must know my style already. I am drawn to the images that are genuine and uncluttered. It was never about fancy props or busy backgrounds. It is always about the person in front of my camera. While I tried to create the most beautiful portraits that embrace the essence of the person and capture his/her genuine feelings, LOVE & Togetherness sessions were born. Uncluttered background and minimalistic (and flattering) lighting eliminate all the distractions. Every time you look at the images, you will be presented with the true emotion that connects you to the moment you shared. 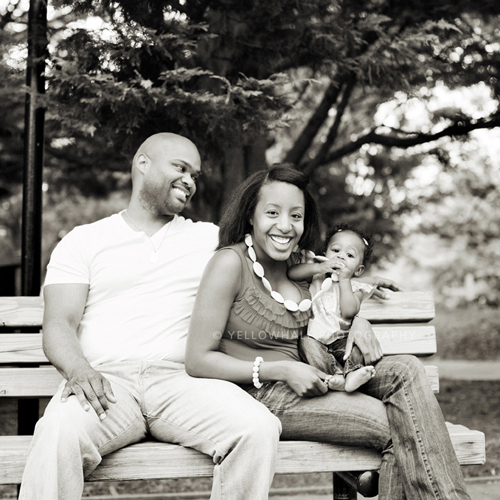 These portraits will bring the most honest beauty, character, and expression of the person you love. Many said that the images beams out who he/she is exactly and that was the moment that they want to remember forever. Because it is done at the studio, no cold weather or snow day matters! Not to mention the portrait special we are running now through 3/30! If your little one had a recent birthday like mine, or if your 10th wedding anniversary is around the corner, or just because… LOVE & Togetherness session will be a perfect way to celebrate!!! A Special Session Offer— a $99 session: 45 min studio sessions* now through April 30th 2019 ($300 value). ** Call 202.870.6773 to schedule your FREE consultation today! *Must book your portrait session by March 31, 2019. The session fee is due at the time of booking. The fee covers the pre consultation, the photo session, and presentation with Kyung. The session is 45 mins and will produce 15~20 images to choose from. All prints and art products are separate to purchase at a selection meeting. The session must take place now through April 30th 2019. Valid for Thursday - Saturday studio sessions only. Age 6 month and up for children. Immediate family members only. Offer can not be combined with any other offer or discount. All sessions subject to availability and additional blackout dates may apply. There are no refunds, exchanges, or adjustments to previous orders. Normal service charges apply to orders placed after April 30th, 2019. Offer may be revoked at any time. Can not wait to see you soon! 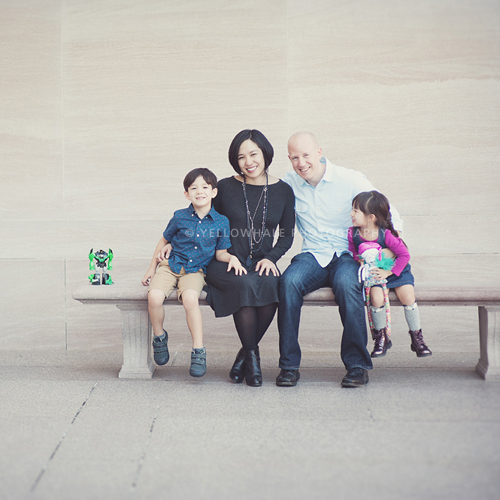 Below family was my first DC client, Mandy and Paul. I still remember this day vividly (it was drizzling, but we did not care...^^). 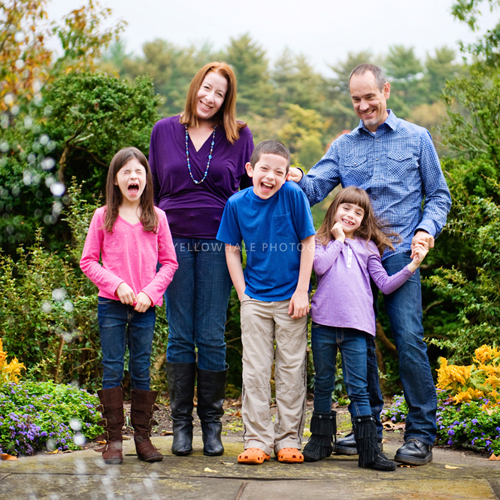 I just moved to the area (from Boston) and Mandy shared her beautiful family with me like a snap. Thank you Mandy for trusting Yellowhale! These little cuties are now in Highschools and that baby is in middle school. Every single family I photographed, I remember not only their faces, but also the locations, and the reasons why they chose Yellowhale. 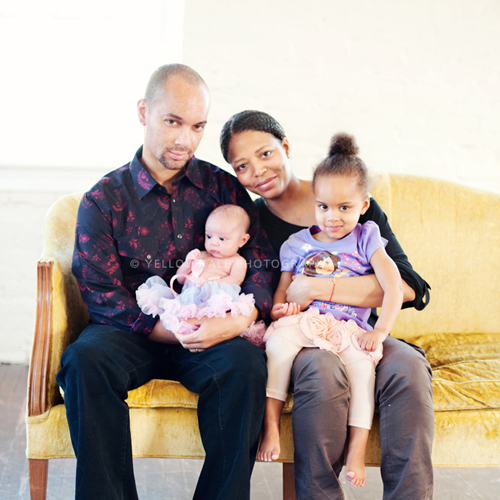 These beautiful families are the reasons why I do what I do. Many of them are returning for annual family portraits. There are tons more families who came to our studio. I would not be the photographer I am today without your support. 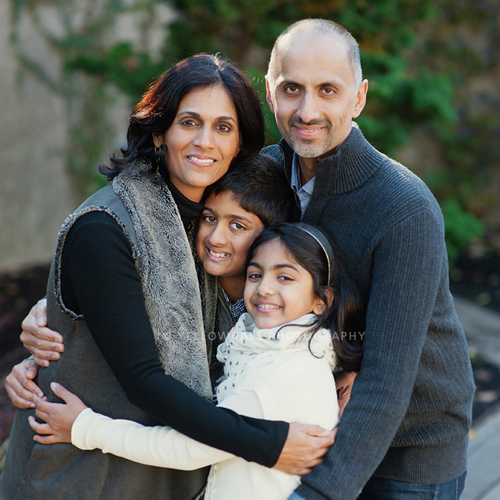 I am forever grateful and honored to be your family photographer. 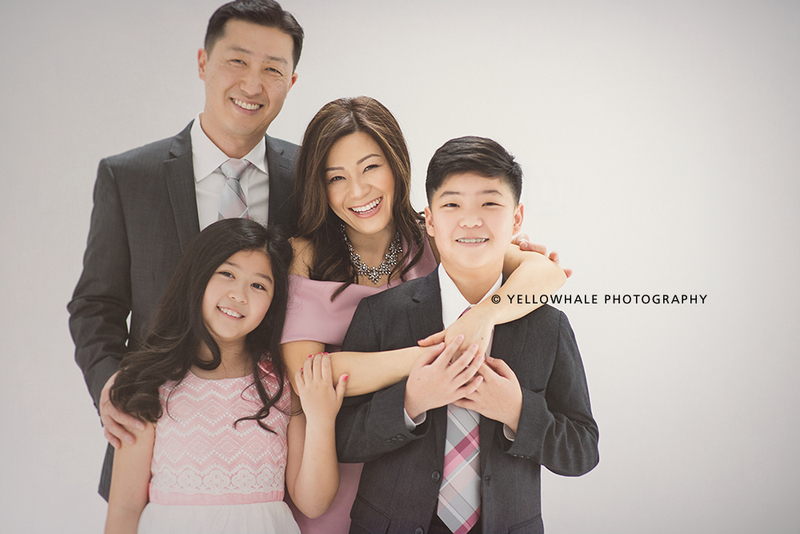 To celebrate our meaningful anniversary and show our thanks for YWP families, we promote MAY to be our Family Appreciation Month at Yellowhale Portrait Studio, and we invite you to be a part of YWP family members!! We are delighted to offer you the 10th Anniversary Portrait Special this season! Double Discount on Holiday items — 25% off your holiday cards and gift prints with a coffee table book purchase now through August 31st 2018. 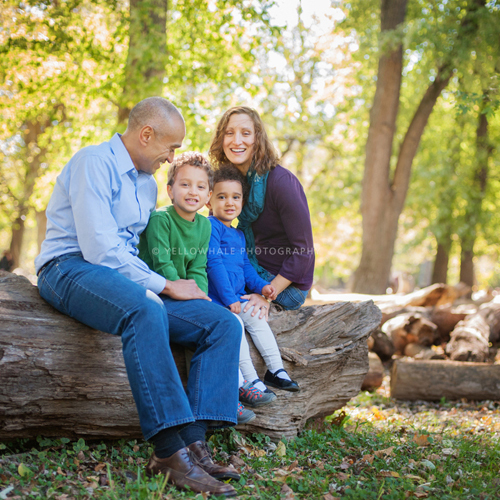 *Must book your family session by May 31, 2018. The session must take place now through August 31st 2018. 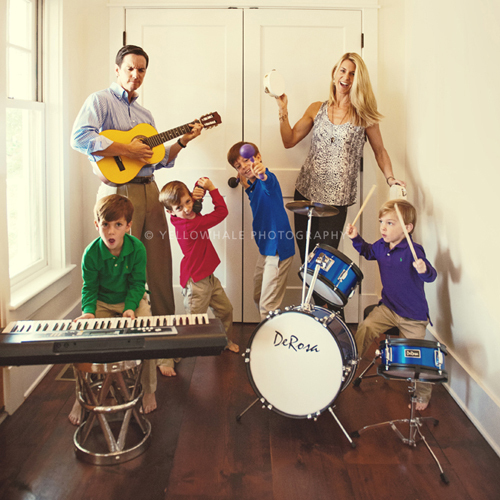 Offer for Family members benefit is valid for Monday-Friday studio sessions only. Offer can not be combined with any other offer or discount. All sessions subject to availability and additional blackout dates may apply. There are no refunds, exchanges, or adjustments to previous orders. Normal service charges apply to orders placed after August 31st, 2018. Offer may be revoked at any time. The warm and fresh feel of the new season finally has arrived. I can not wait for the cherry blossoms to bloom and to watch the explosion of color that Spring brings. In this beautiful season, I want to invite you to experience something exciting and unique at Yellowhale. Introducing our new "Celebrity Portrait Experience"
The Celebrity Portrait promises to be the most fun your child will ever experience while having their pictures taken. 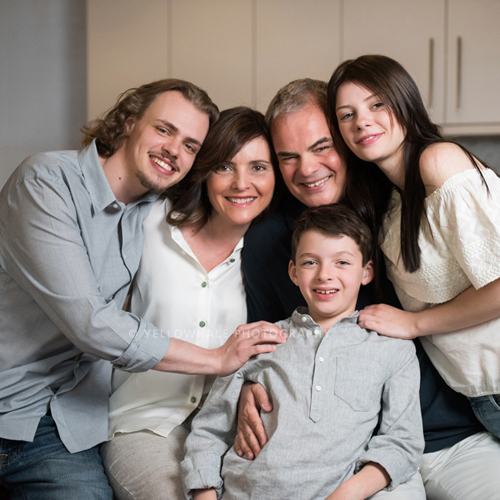 Unlike typical family portraits that document the physical growth and changes progressed over time, this unique portrait experience celebrates your child's talent, passion, or their ultimate dream. Whether its dancing, playing an instrument, playing soccer, being a princess, playing with their favorite dolls or toys, or riding a skateboard. Whatever consumes your child, the Celebrity Portrait Experience will celebrate it. As a child grows, their favorite activity changes dramatically. At the age of four, your daughter is all about being Cinderella, but by age nine is obsessed with soccer and EMOJI. As a parent, you want to remember what made them so excited and how talented they were. 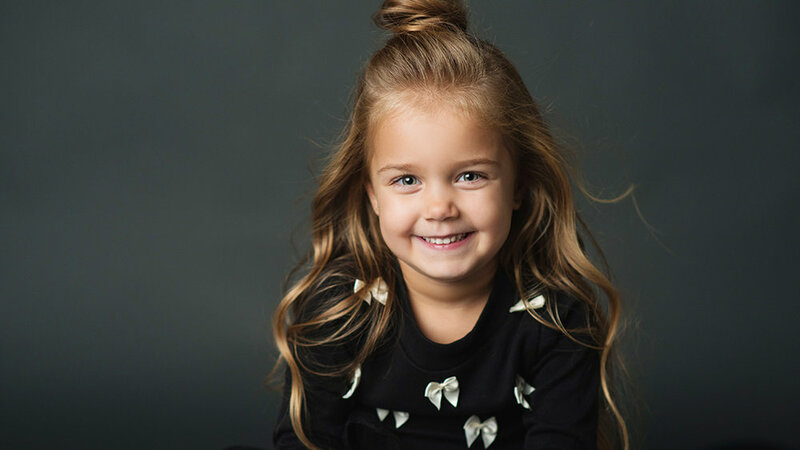 We want to help document your child's precious dream and passion in the most beautiful and artistic way with some fashion and editorial kick! Of course, your child deserves some spotlight and confetti! The Celebrity Portrait Experience is 100% custom designed; from choosing the best activities to selecting their outfits, props and backgrounds. Your child is truly the STAR of the day. The end result is artwork that is as unique as your ever loving child. You will LOVE flipping through the special edition magazine with their picture on the cover! Because we know you are their biggest fan!!! Take a look at our newest galleries of Celebrity Experiences, watch the behind the scene video, and read what people have to say! Working with Kyung was truly a dream come true as a mother and as a business woman. She was extremely professional and absolutely wonderful when working with the girls. The Celebrity Experience was like no other photography experience that we have ever had. Kyung listened to Ellie and Marin and took to heart that interests and true personalities. She then created an experience and in turn photos that completely captured the essence of who they are, now, at nine years old. These photographs aren’t like any others. As an added bonus, I also don’t need to write on the back to catalog the photos for future years.. it is obviously, these photos are of the girls at nine! They are the girls. We all feel so grateful to have been able to work with Kyung. We will always cherish these photos and the overall experience. Session Itself Is A Memory!!! Let me start by saying I have a Type-A personality and I did my homework before reaching out to Kyung @ Yellowhale! I absolutely loved the images I saw on her website, but I was hooked when I called and spoke to her over the phone. Kyung's attention to detail and professionalism are like no other, but what was so refreshing to me was her personality and friendly disposition. She took the time to hear my vision for my daughter's "Celebrity Experience" and left no stone unturned. My daughter and I were in awe when we arrived at the shoot......confetti, sparkles, fans, lights, balloons!!! Every little girls (and moms) dream to have all of this ready for THEM! Kyung made us feel at home for those few hours and my daughter had the time of her life (and still asks when do I get to do it again?!) This is a memory that I will hold dear to my heart forever. I couldn't help but get emotional at the "selection meeting." The images she was able to capture far EXCEEDED my expectations. Everything about Kyung and Yellowhale are well worth the time and investment. My family and I will definitely be back again! From the prep we went through; finding fun outfits and accessories that expressed her creativity, to deciding which side of her we wanted to showcase and remember for all time. The actual day itself was put together in the most fun way ever. Ruby loved dancing and singing and posing and basically just having fun being herself, all while you captured these amazing images. I don't think Ruby noticed the camera, you slipped into the background all the while being ever present. I said amazing images and I do not use this word lightly; you captured the inner glow we see every day in our daughter and you made it radiate from every picture. Truly an art. We hope many more girls, old and young get the opportunity we had in this session with you. I know for sure we will be back again! Here are few behind the scenes videos you can watch. 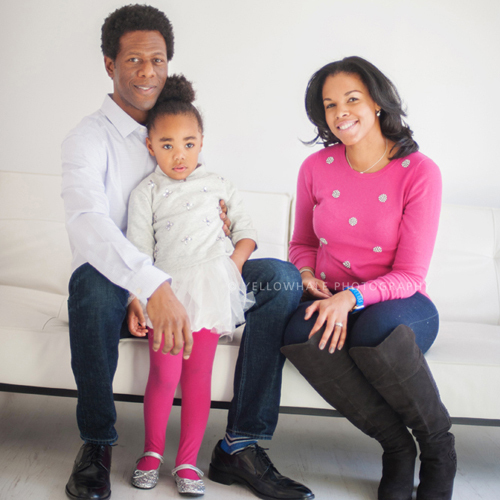 Emilia's session was about Easter bunny, flying sky with balloons, ballet, playing with her dolls. 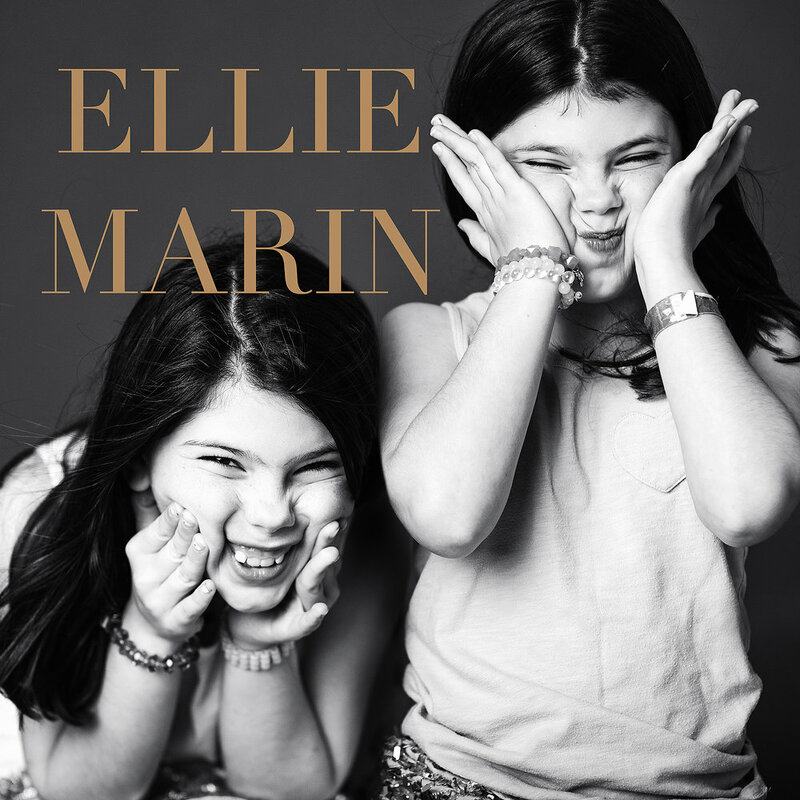 Ellie and Marin were celebrating their 9th birthday with confetty, balloons, glitters, flower girl dresses. No Yellowhale Celebrity session is alike. Our Celebrity Experience provides you with 25 beautiful swoon-worthy images to relish. At your selection meeting (about two weeks from the session date), you can select from our finished, ready-to-hang gallery quality metal print posters, wall gallery collection, and commercial grade editorial magazine that highlights your child's talent and beauty. Does your child have a talent? Is she excited about Ballet? Are your twins turning nine this year? Or is he playing with legos all day long? With the Celebrity Experience, we can create the perfect portraits that are as brilliant and unique as they are! They are growing up so quickly - THIS is your opportunity to give them a chance to shine forever. CALL 202.870.6773 to schedule your free consultation today. Hello Hello~ Hope you are having an amazing summer! Just like that ~ August arrived, my favorite month of the year. Before you know it, the kids will be going back to school, then Halloween, Thanksgiving, and finally the holidays. With all this excitement ahead of us, August is still relaxing, filled with fun times. 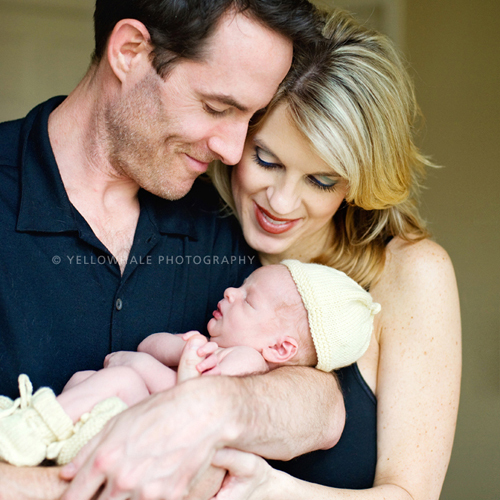 Yellowhale Portrait Studio is the perfect place to capture the precious moments of your little ones before life gets in the way. 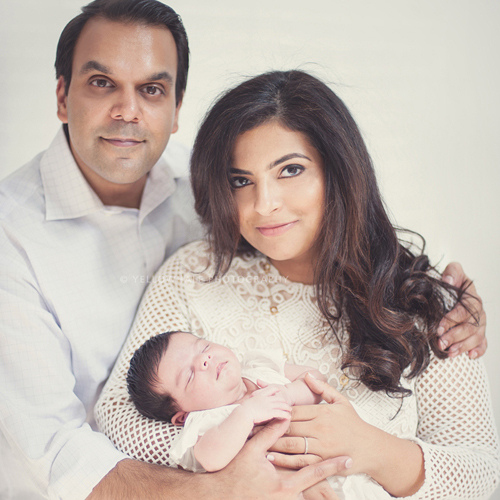 If you have been thinking of getting a quick update portrait done for your little one's growth, or if you have summer babies, or just because you want to, we have the best news for you. 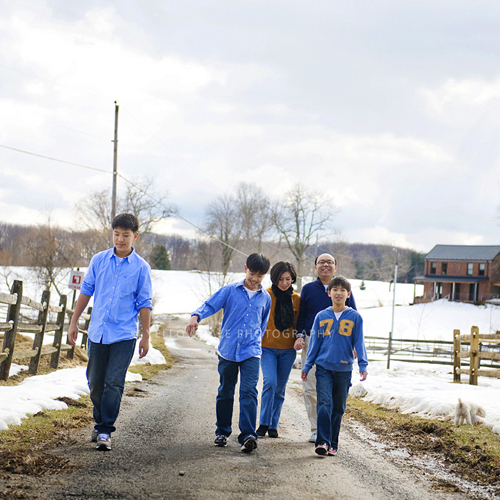 Our fabulous, quick, easy, fun, and amazing Simplicity Experience is here for just TWO more families. Call 202.870.6773 to schedule your session today. Every family has its own story. 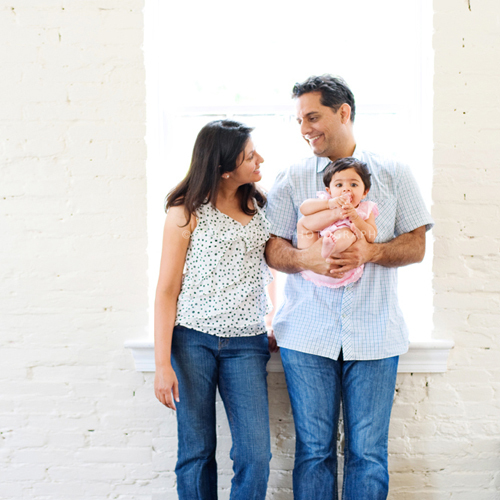 As a family portrait photographer - I get to enjoy the most beautiful and real family stories from how the couple fell in love, thirty-hour long labor, to first birthday, and so many other episodes. I love being part of the family stories. 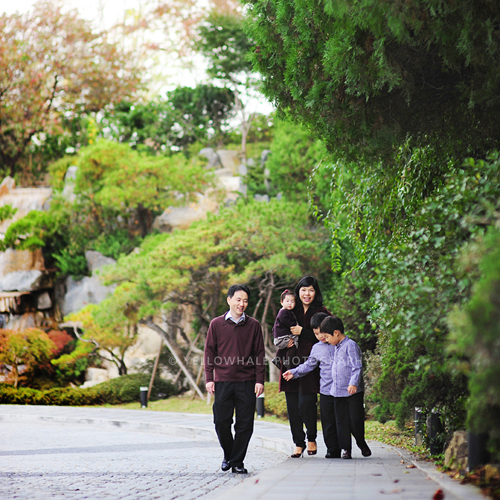 More over, I want to CREATE unforgettable memories for them to cherish. 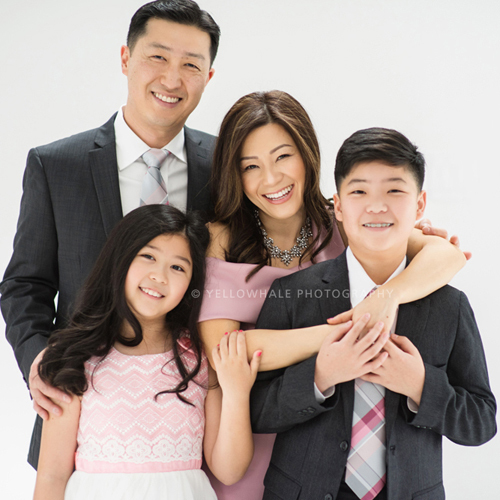 Today, my client, Jennifer and Sung visited the studio for the Big Reveal presentation of their family portraits photographed three weeks ago. We had planned this special celebration since January, selecting the style, color, location, what to wear. Jennifer and I share so much in common (like all other moms out there! ^^) how much we love our children and what the family means to us. So the designing her photo session was quite similar to what I would have done for my own family. 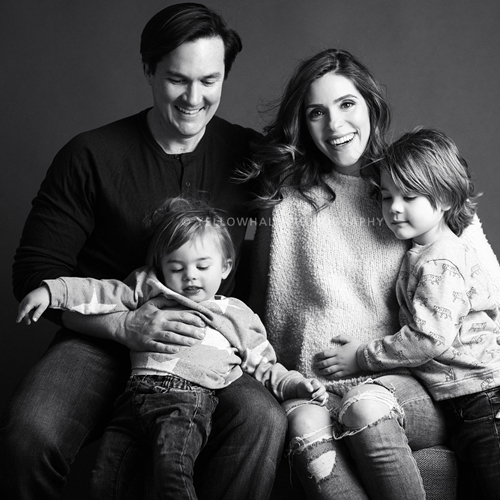 Their children are pre teens and it is the stage where they start to feel uncomfortable smiling at the camera or hugging or kissing their mom and feel a little shy about being in front of the camera. 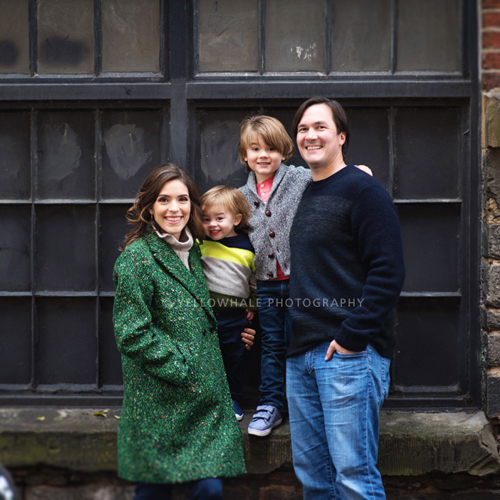 As I understood, her main focus of the photo session was to capture the children's natural smile (not posed or forced) and show the love of the family. I had planned to play a little game with them to relax and have fun during the session. The session took place at the studio to create a modern, yet formal look that will go really well with her living room decor. I loved how everything we planned came together at the session and the result turned out exactly how she wanted! You have far exceeded my expectations!! And I had high expectations too.. haha! You have captured the love in my family... the great love and joy we have for each other and from each other. You have captured them all in your images. You are so gifted! And a special thank you for capturing my son Nathan. Your images display what I see when I look at him. When I asked Nathan “Do you recognize yourself?”, he said “no” and I told him “This handsome young man is you my Nathan! This is exactly what you look like in real life!”. Your pictures are treasures that we will cherish forever. From beginning to end the whole experience was a wonderful one and the results speak for themselves. Thank you so much! I am so so so happy to be able to give the family the most beautiful images to cherish and see what their love and happiness is like. Below is some of my favorite images from their portrait experience. I can not believe it is already MAY (one third of the year 2017 has passed already!). If you are interested in reserving your family portraits this spring, I still have our $99 Portrait Special sessions available for June. It is an amazing value and would be a perfect gift for the MOM you love for Mother's Day (May 14th!). You know mothers like Jennifer and myself, we would die to receive our children's portraits as a gift than anything... CALL 202.870.6773 to schedule your session and click HERE for more information.